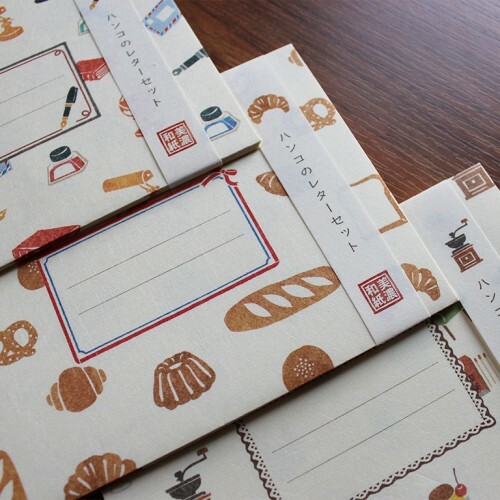 In today's digital era with the advent of email; it is becoming less and less common to write letters, letter writing is almost a lost art. 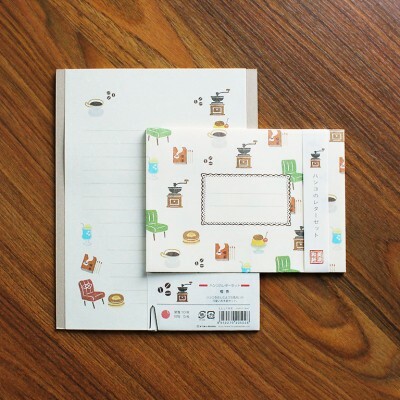 Why not take some time to write a letter to someone you care about, maybe friends or family who live far away from you. 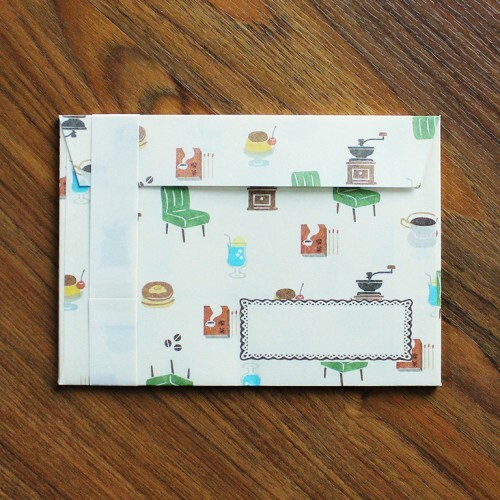 Who doesn't love to receive a surprise letter in the mail? 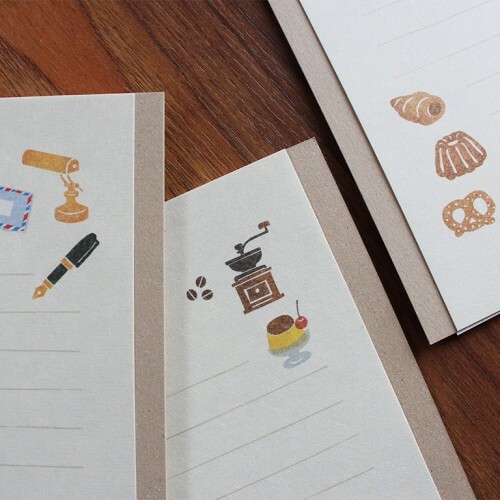 The great thing about handwritten letter is that you can read it over and over again. 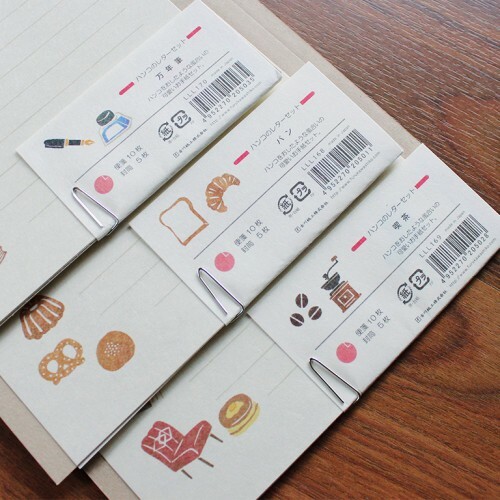 This beautifully printed, high quality washi letter set is just right for you. 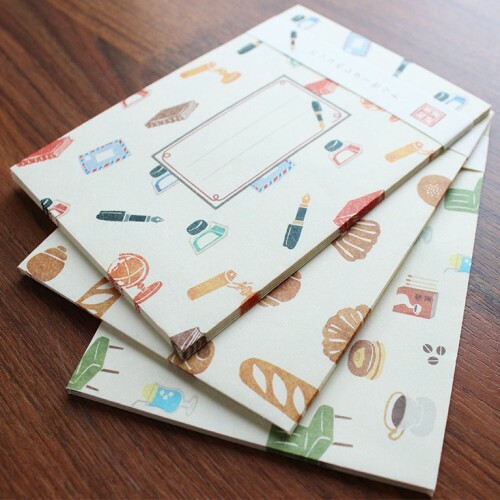 It's a wonderful gift for people who love writing by hand too. 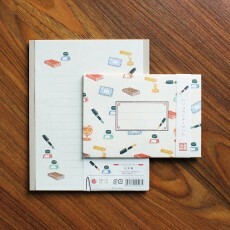 Made of textured high-quality Japanese washi paper.